It’s easy to get caught up in the hype of new products, whatever your hobby is. Advertising is all about convincing you that the new product is the latest, greatest thing and everything else is obsolete. How many times have you heard a claim like that? If you’ve been a metal detectorist for very long, you’ve probably been hearing that claim a lot. Manufacturers have been saying it for decades. The Old Detectors aren’t Obsolete! The truth is, those older metal detectors from decades ago are still very capable of finding a wide variety of targets. This is true whether you are hunting for coins in the park, or searching for nuggets in the goldfields. In fact, you might be surprised how little has actually changed in metal detectors over the past two decades. Most basic metal detectors operation using very-low frequency (VLF) technology, and they aren’t a whole lot different now than they were back in the 90s. In the hands of a skilled operator, one of the good “old” metal detectors is every bit as useful as the newest models. For gold hunters, a few trusty detectors that come to mind include the Fisher Gold Bug 2 and the White’s GMT . These are sweet little gold detectors that still rival any of the newer models. 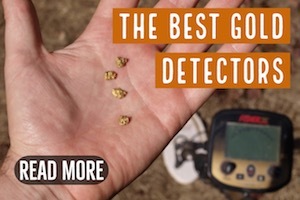 You might be surprised just how similar the older model gold detectors are to the newer ones hitting the market today. 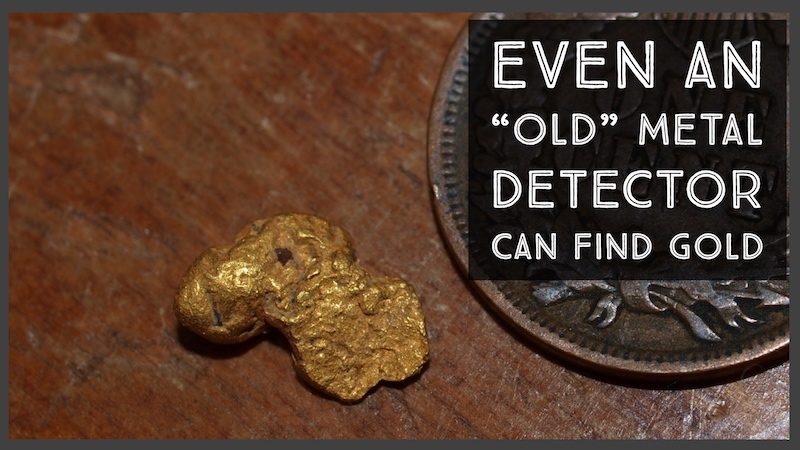 Odds are, in most situations a quality gold detector manufactured 20 years ago would find this nugget just as well as the newer models. 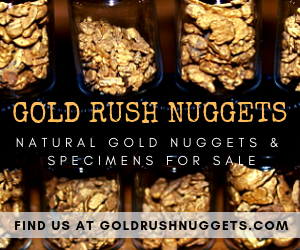 Pulse induction (PI) technology has been the leading type of gold detector over the past decades. They are more expensive, but they are superior in many ways. The operate quietly and can handle the “hot” mineralized soils that other types of detectors struggle in. However, this is not a new technology… far from it. The early Minelab SD and GP models have been around for years now. They aren’t sold anymore, but you can commonly find them for sale used. In many situations, they are every bit as good as the newer model PI detectors, and you can pick up a used one for thousands of dollars less than the newer detectors on the market. This isn’t to say that new detectors don’t have their advantages. They certainly have features that can be considered improvements over older models. 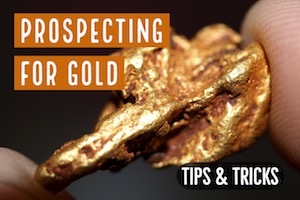 However, while might consider all these “bells and whistles” to be nice features, this doesn’t necessarily translate into more gold nuggets found. 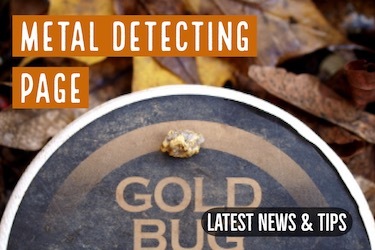 Don’t let the price of a new gold detector deter you from getting involved in the hobby. I’ve seen decent used detectors hit the market recently for as little as $300. Just about anyone can afford that. 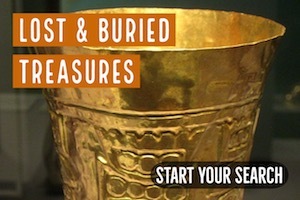 These may not be the latest, greatest metal detectors, but they are still proven gold getters. I’m talking about the Fisher Gold Bug, Tesoro Lobo SuperTraq, or Whites GMT. I’ve seen older Minelab SD2100 and GP Extremes for around $1000. 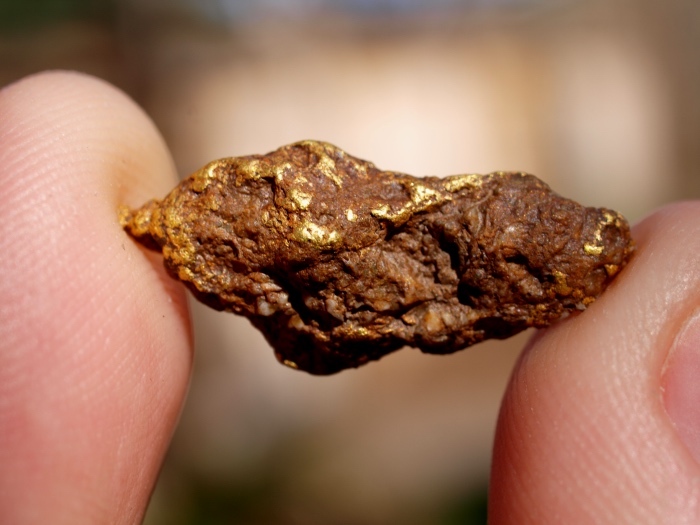 Not too bad for what were once top-of-the-line gold detectors! 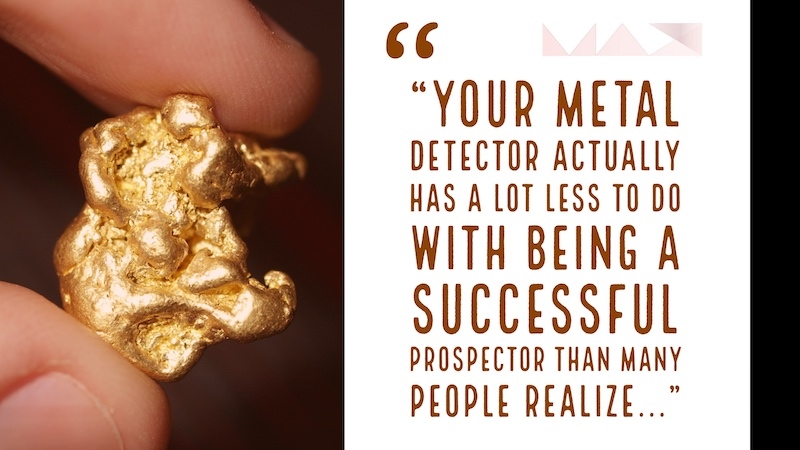 Your metal detector actually has a lot less to do with being a successful prospector than many people think. 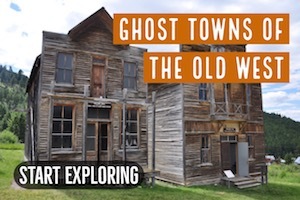 Finding a good location that actually has some gold to be found is the first and hardest step. Once you are in a good location, you need to learn how to use your detector. This is true whether it’s a 20-year old model, or the brand new hot detector to hit the market.